We thank you for visiting Silent G Ranch’s web site. 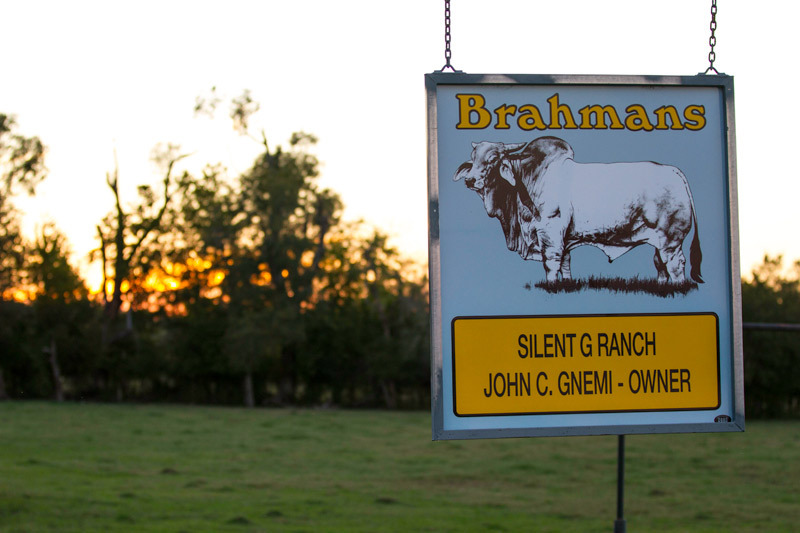 We are home of top quality American Brahman cattle. We invite you to visit if you are in our area.